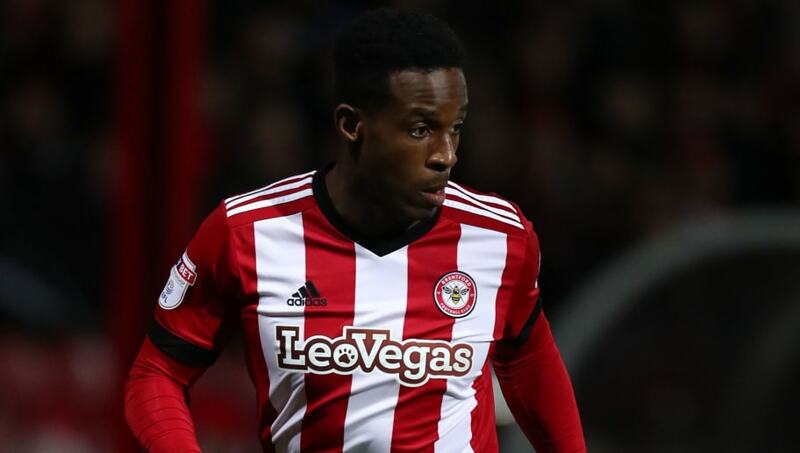 ​Derby County have completed their third new signing this week after buying Dutch winger Florian Jozefzoon from fellow Championship side Brentford for an undisclosed fee. "They are all players that I seriously wanted so I certainly appreciate the hard work that has gone into these transfers. I believe we are putting together a side that can be exciting and really compete in the ​Championship." He could make his first Derby appearance as soon as this weekend in the friendly against Southampton, with the new Championship season to kick off against ​Reading on 3rd August.